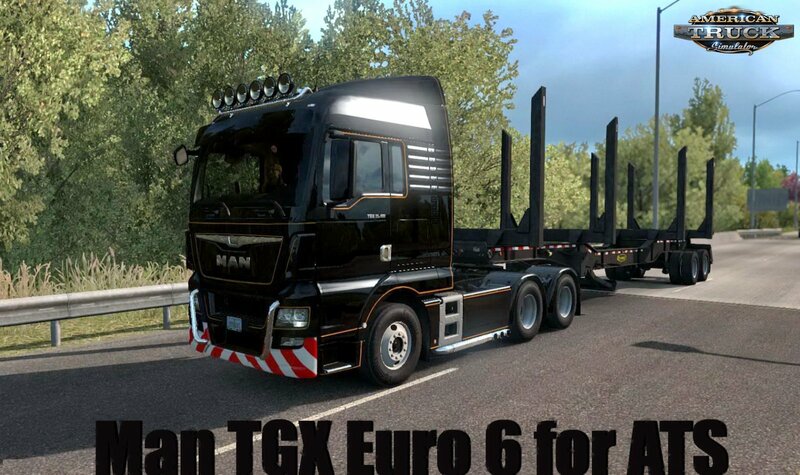 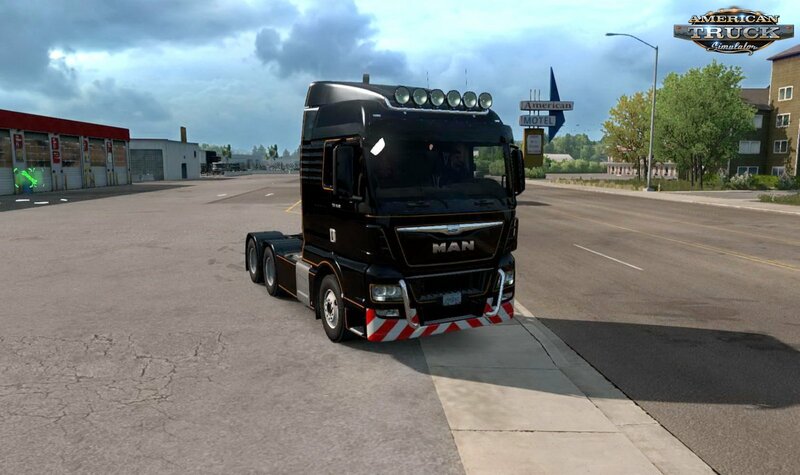 Download mod european truck Man TGX Euro 6 v1.0 (1.34.x) for ATS | American Truck Simulator game. 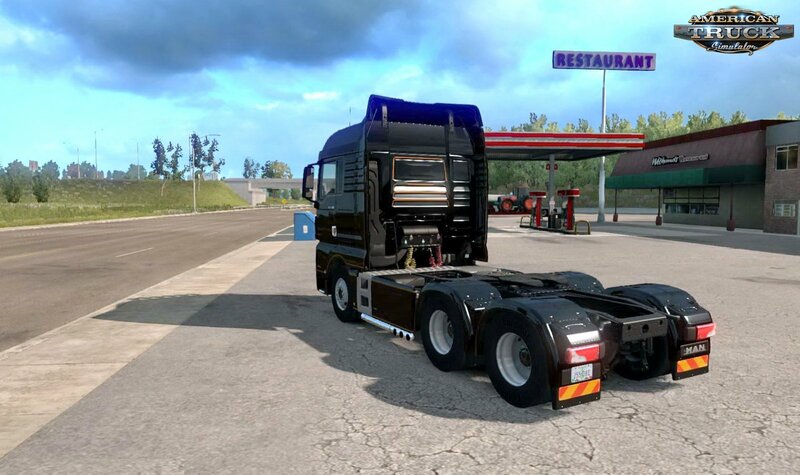 With one will be default ETS2 style cables, with other(ending with "ATS_cables") will be ATS style cables with higher location. 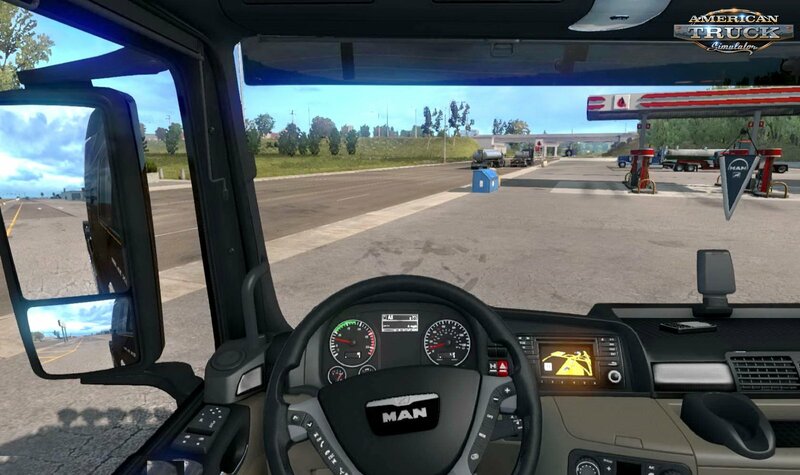 So choose first with which one you want to play.